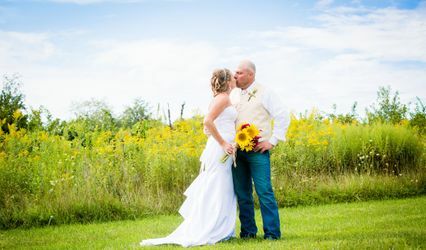 Emerald Ridge Weddings & Receptions is a campsite with a barn and banquet hall for couples’ weddings in the greater Minneapolis, Minnesota area. 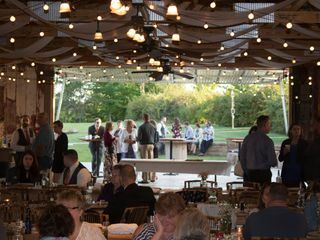 This outdoorsy and rustic venue offers two indoor spaces with the option of hosting an outdoor wedding ceremony. 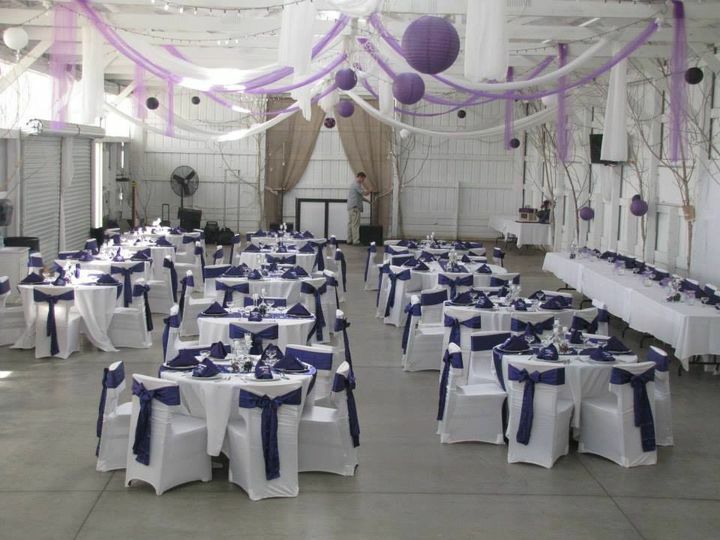 This venue can be found in Menomonie, Wisconsin, approximately one hour and 20 minutes from downtown Minneapolis. 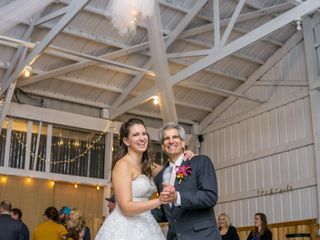 Couples can invite up to 400 guests to their wedding at Emerald Ridge Weddings & Receptions. On this 360-acre estate, couples have many options for outdoor ceremonies. The most popular is the Grandview Point Ceremony. 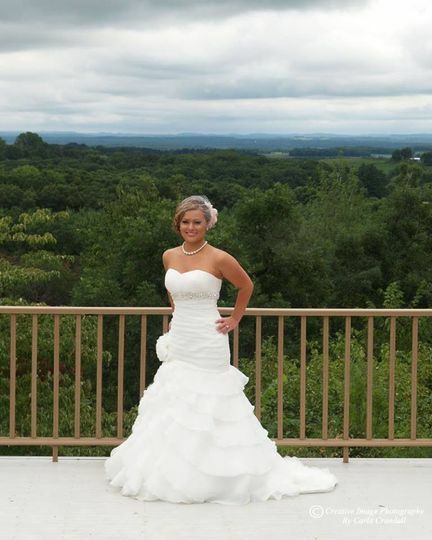 Couples can marry on an overlook with a view of treetops and rolling landscape in the distance. Surrounding this overlook are a few mature trees and plenty of open grassy space. The space itself is paved with a low railing and a few columns. 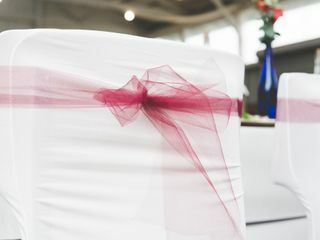 White chairs can be set up on the grass to form an aisle for couples, as the sun sets behind them on their wedding day. 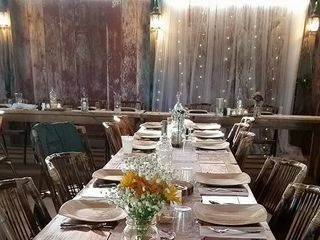 From there, couples can choose to host their reception in the Rustic Oaks venue or the Legacy Barn. 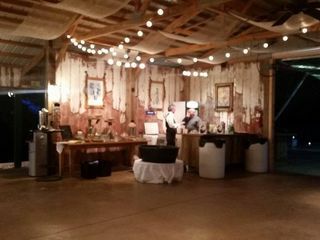 The Rustic Oaks venue is a pavilion-style building of natural wood, with two walls and two open sides. A roof with criss-crossing wooden beams protects couples and guests from rain and other unpleasant weather elements. The floor is paved with concrete and expands out from under the roof, making a perfect location for a cocktail hour or for venue overflow. 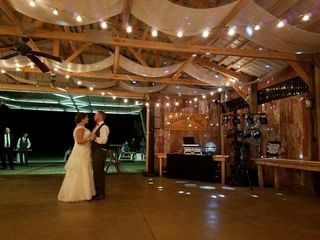 The Legacy Barn Reception Building is a large white wooden building, painted to add modern class and elegance to this country venue. The Reception Building has three walls and one missing, with just support beams in its place, giving couples and guests a great view of their scenic surroundings. 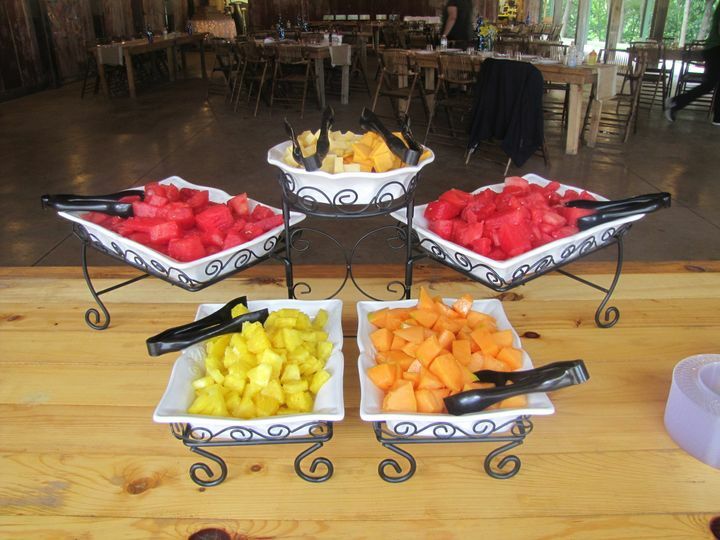 In addition to 10 RV sites, the lodge at Emerald Ridge Weddings & Receptions can accommodate 12 overnight guests. This space is cozy and comfortable, and the lodge has its own private bathroom and two showers. 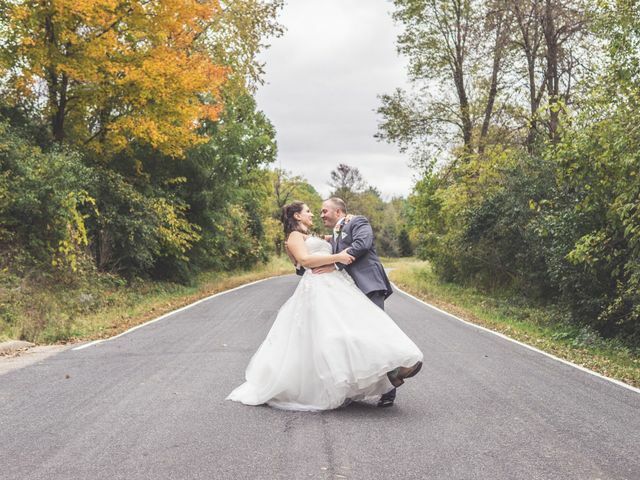 Teresa and Bruce were absolutely amazing to work with! 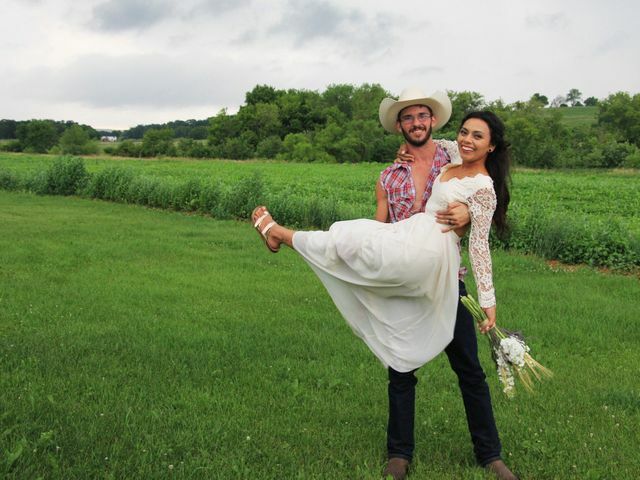 Our wedding at their Rustic Oaks location will be one that we will always remember! 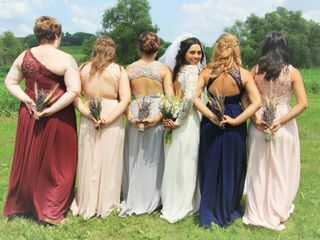 I have had so many compliments from my guests about how amazing and beautiful our venue was! 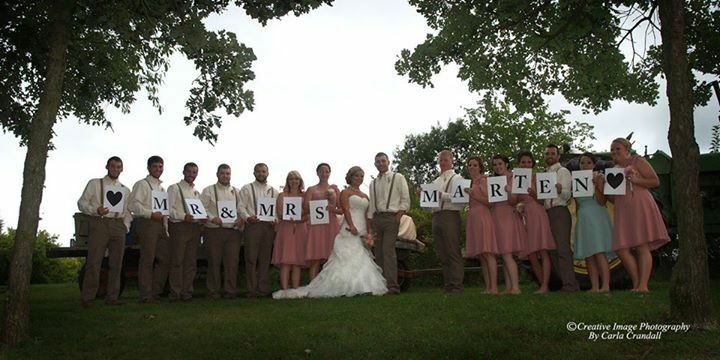 Our guests have even mentioned how they have gone to a lot of weddings and nothing compares to Emerald Ridge! I have also received SO may compliments on how amazing our food was! On our menu we had apple walnut stuffed pork chops, tri-roasted potatoes, and california blend vegetables. For a late night snack we had traditional wings and egg rolls, and let me tell you those wings were absolutely amazing! Teresa and Bruce were very helpful every step of the way through my planning process! If I had any questions at all I went to Teresa and she was very fast a getting back to me! 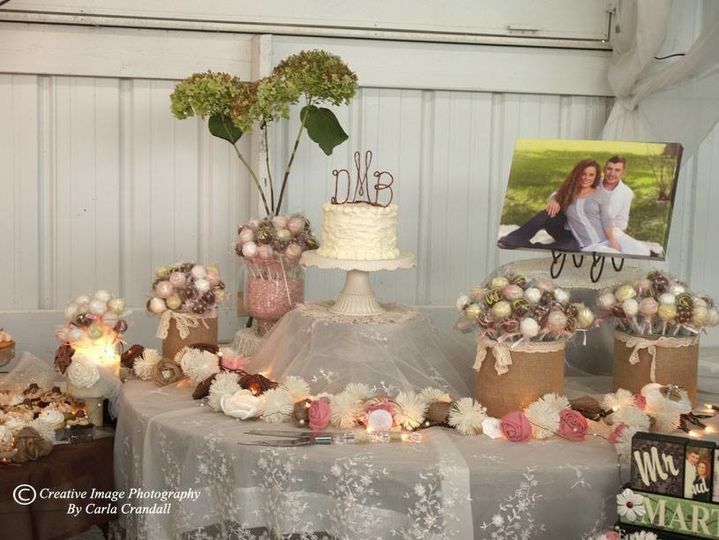 I saved a lot of money as well, because Teresa has an amazing lot of decorations that are available for you to use on your wedding day! If there is something you need there is a high probability she will have it already for you. There is not a single thing that I would change or have done differently for our wedding day, rain and all. Teresa, Bruce, and there staff were there to help us get everything ready from the Wednesday before our wedding till Sunday when we left. They were there on the day of to help with everything, and take care of all those little things that you seem to forget on the day of so we didn't have to worry about it. 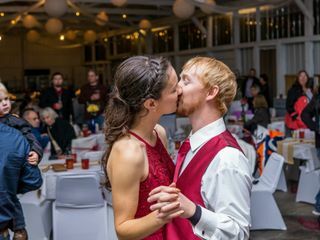 It was very easy to transition inside when it started raining halfway through our ceremony and it worked out great! 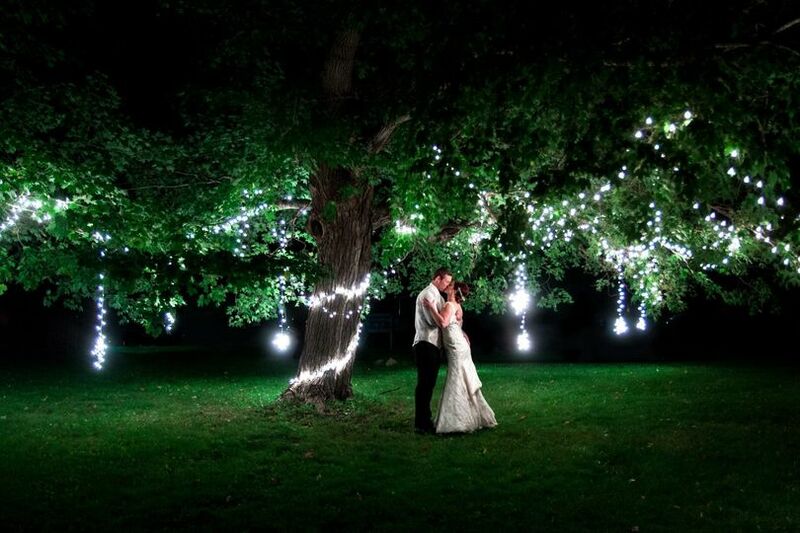 You will not regret having your wedding at Emerald Ridge, because it is unlike anything else! 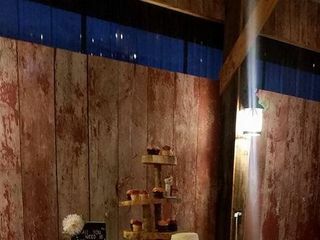 I would definitely recommend this venue to anyone! Thanks for having such an important day with us. I will truly miss your smiles and friendship. They are awesome to work with. They have a TON of experience and are so knowledgeable on what they do! They offer to help with anything they can. You can tell they truly love what they do and they are always striving to be better! 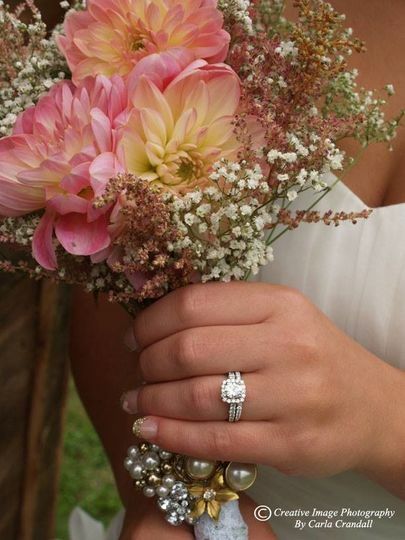 Emerald Ridge is a great venue with many options available to couples which are all equally beautiful! 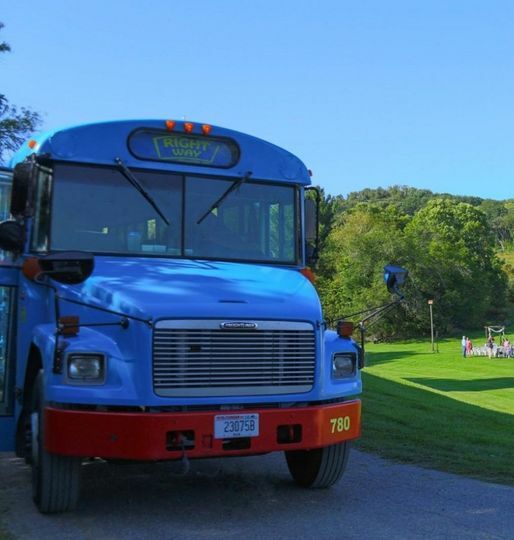 This venue offers gorgeous views of the scenic countryside landscape that surrounds it! The owners are an absolute pleasure to work with! 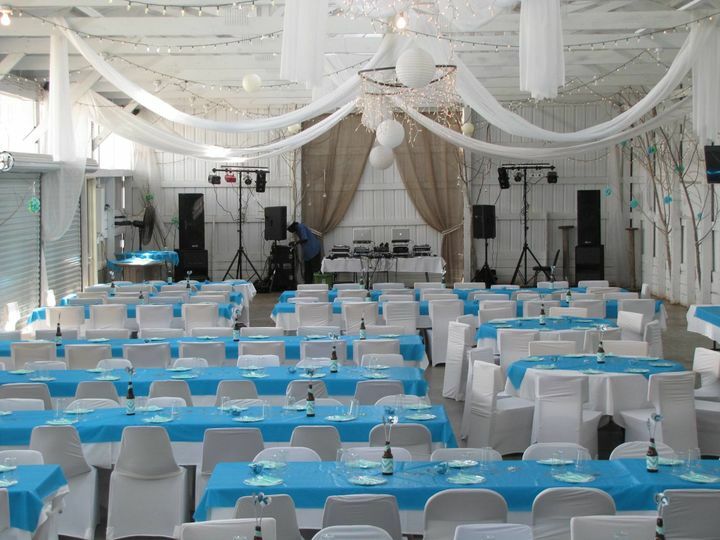 Teresa & Bruce have created a wonderful event space for celebrations. 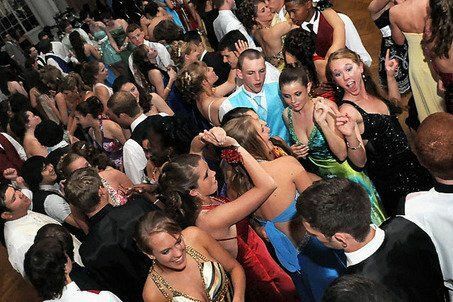 Dave DeVille Entertainment has had the pleasure of playing their venue for thousands of guests. 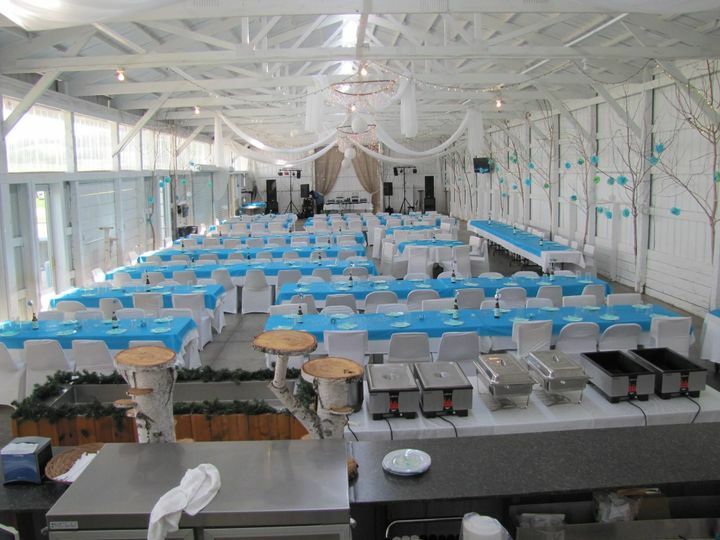 If you&apos;re looking for a rustic type venue with all the amenities of a modern place, you should consider Emerald Ridge. 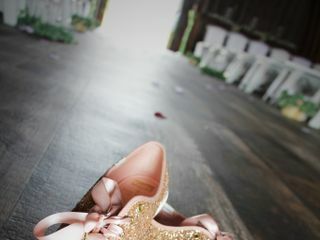 We have photographed two wedding here. One in September 2016, and one in July 2017. Both times we have witnessed the generousity, hospitality, help, kindness, and hard working spirits of Teresa and Bruce. 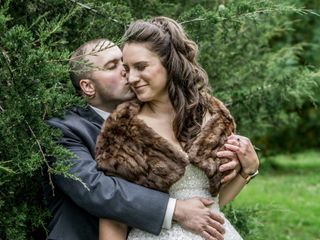 They give everything they have and more to making days of marriage as special as possible for the bride, grooms, families, friends, vendors, and everyone involved. 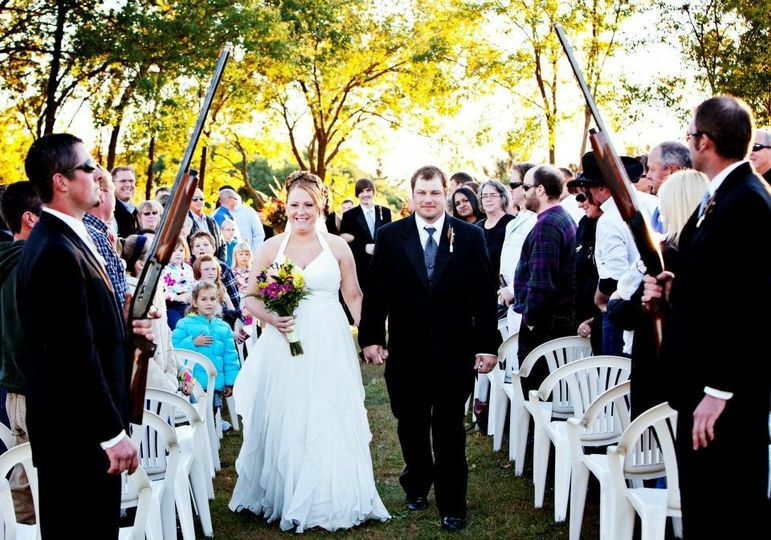 Thank you staff at Emerald Ridge Outdoor Weddings for being over-the-top-incredible. 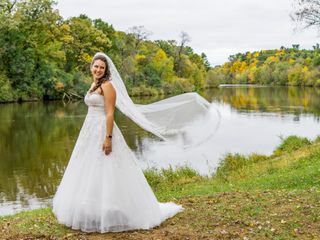 Your location is one of our favorite wedding photography venues. 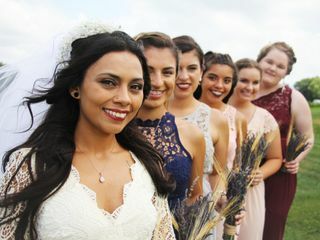 The possibilities for for golden hour, sunset, incredible-jaw-dropping-views, forest, outdoor ceremony, bokeh/lights-sparking-behind-you-reception-shots, and more are endless. We can not wait to photograph here again!